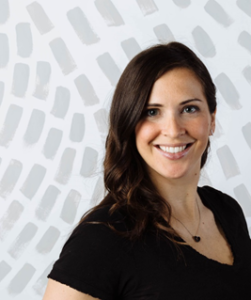 As Sr. Executive Assistant to the President & CPO of Salesforce, Amy Sherman works to provide strategic time management, to drive productivity, and to maintain collective focused energy for her executive and team. Prior to joining Salesforce, Amy provided C-Level support at two startups and a visual effects/entertainment company. She has a passion for making connections and helping repay the kindness of her mentors by supporting others in their career ambitions. She moved to San Francisco 10 years ago from the east coast and now lives in the East Bay with her family. Amy will be one of the executive assistant contributors at the Executive Leadership Support Forum: San Francisco on May 16-17, 2018. 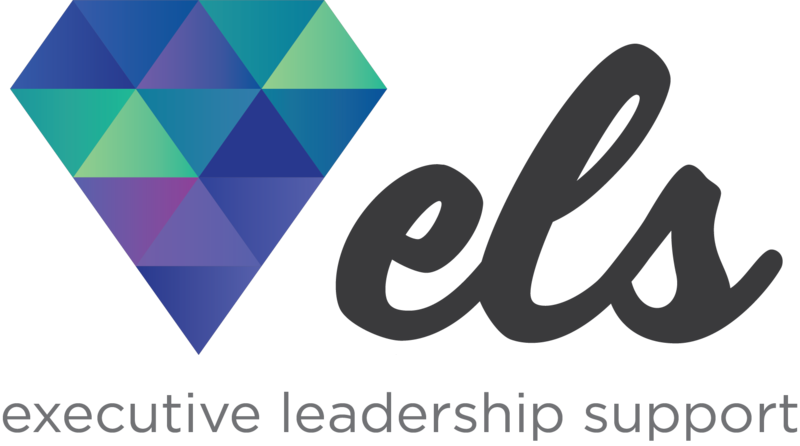 ELS Support Forum is important for EAs because there’s no better way to refine your craft than to learn from others in your field. I’m looking forward to the Executive/EA Roundtable discussion – I love to analyze how different dynamics can be successful. Finding and maintaining the value that I hold to build resilience during the challenging times in my career. My phone and google apps! Stay as open minded as you are – it’s one of the keys to your success. I live for HBR, GSB, and MIT articles – current favorite professional books are Radical Candor and Blue Ocean Shift. If I’m feeling happy, then I’m being successful – connecting with that inner voice that guides productivity and passion.